elcome! 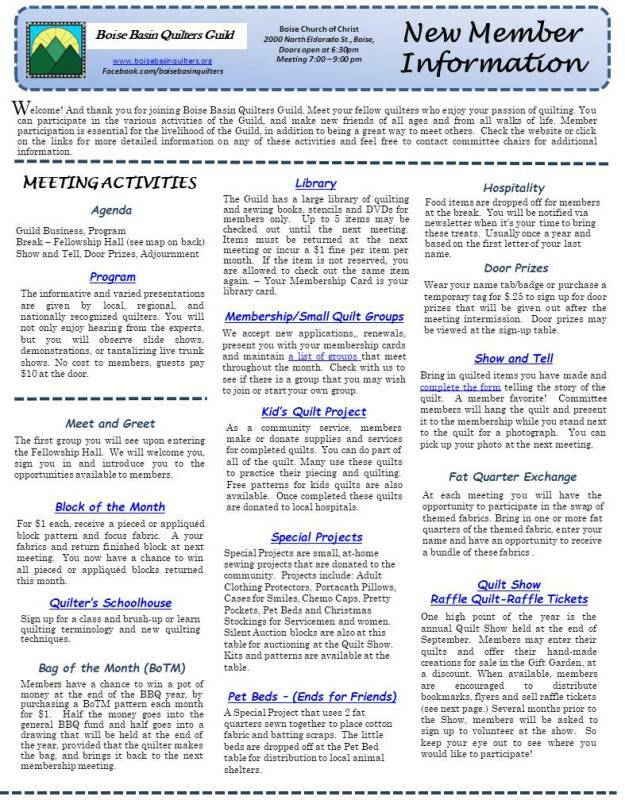 And thank you for joining Boise Basin Quilters Guild. Meet your fellow quilters who enjoy your passion of quilting. You can participate in the various activities of the Guild, and make new friends of all ages and from all walks of life. Member participation is essential for the livelihood of the Guild, in addition to being a great way to meet others. 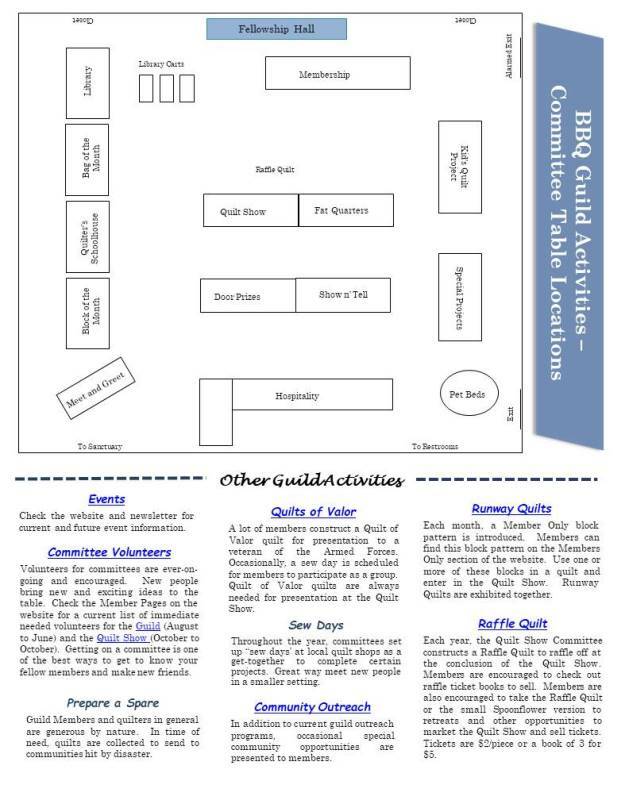 Check the website or click on the links for more detailed information on any of these activities and feel free to contact committee chairs for additional information.